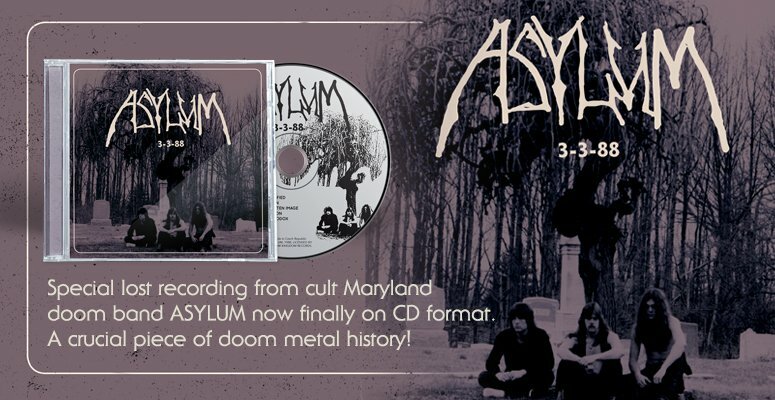 Following up last year's critically acclaimed Storms of Unholy Black Mass mini-LP, ABYSMAL LORD are set to unleash a hellstorm of evil vengeance with their highly anticipated debut album, Disciples of the Inferno. Ever aptly titled, Disciples of the Inferno sees ABYSMAL LORD going from strength to strength, carrying forth the foul 'n' filthy rudiments of their opening EP - bestial frequencies, vomit vox, and nuclear explosions of noise - into a longer and more defiant format. The recording is sharper and more exacting, ably amplifying the pounding, pulsing torrent of black/death supremacy. The songwriting, in kind, is more angular and antagonizing, utilizing the classic bestial metal schematic of OTT explosion and forward propulsion and then malforming it into morbid, miasmic shapes. Similarly, the band's lyricism continues on the same sinful path as Storms of Unholy Black Mass; song titles like "Temple of Perversion," "Black Liturgy," and "Tormenting the Virgin" should say more than enough. 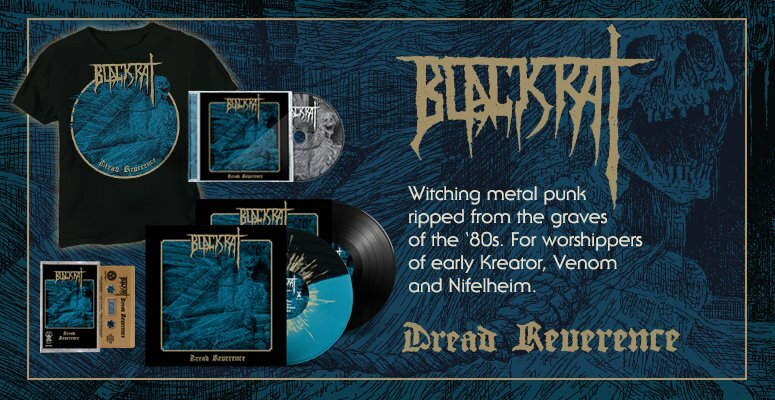 Hailing the iron command of Blasphemy, Black Witchery, and Proclamation, the album may not be reinventing the wheel, but it's continually being pushed - and hard. Utterly barbaric and unrepentantly so, ABYSMAL LORD are the true Disciples of the Inferno, and their sermon begins now.